. Luxury in the Low Country!.. 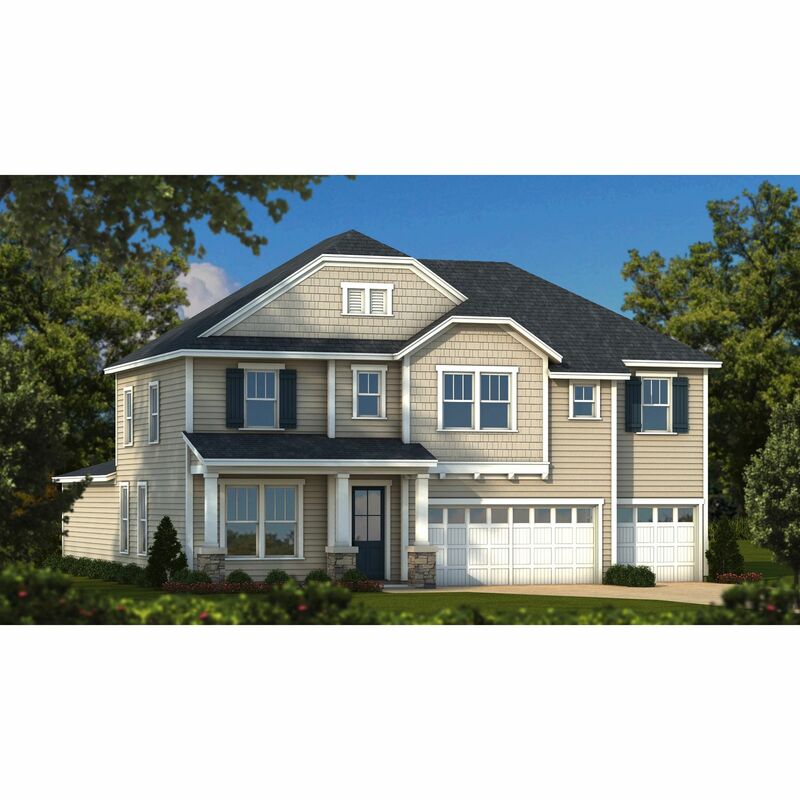 Homesite 56Screened rear porchBonus Room upstairsAdded first floor Guest Su..
5 Bd, 4 Ba 3,632 sq.ft. 3 Bd, 2.5 Ba 2,541 sq.ft. 3 Bd, 2.5 Ba 2,145 sq.ft. 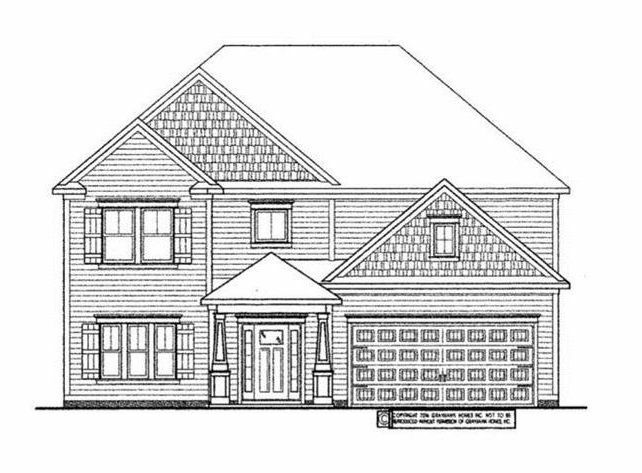 Home Details:Homesite 53Screened back porchAdded first-floor guest suiteHan..
5 Bd, 4 Ba 3,197 sq.ft. This Stonehaven is a craftsman-style home with endless sophistication and b..
6 Bd, 4.5 Ba 3,920 sq.ft. 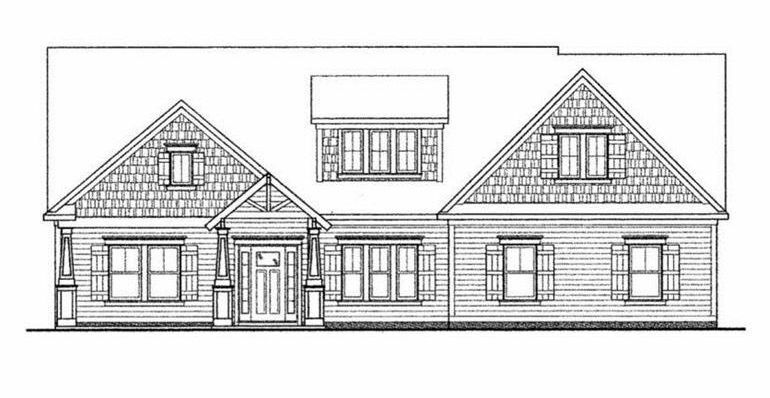 Extremely open 2-story home with 5 bedrooms (3 of which are on the first le..
5 Bd, 3.5 Ba 2,975 sq.ft. 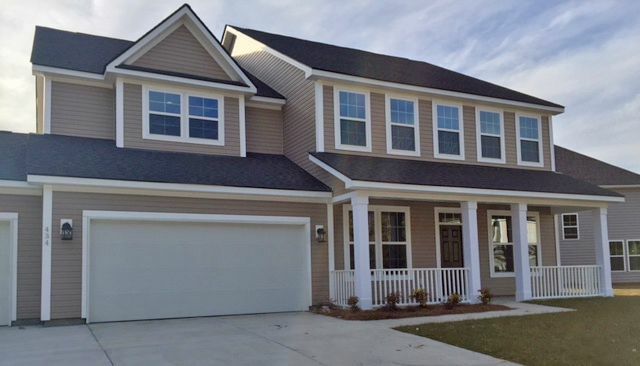 Search new homes for sale in Moncks Corner! 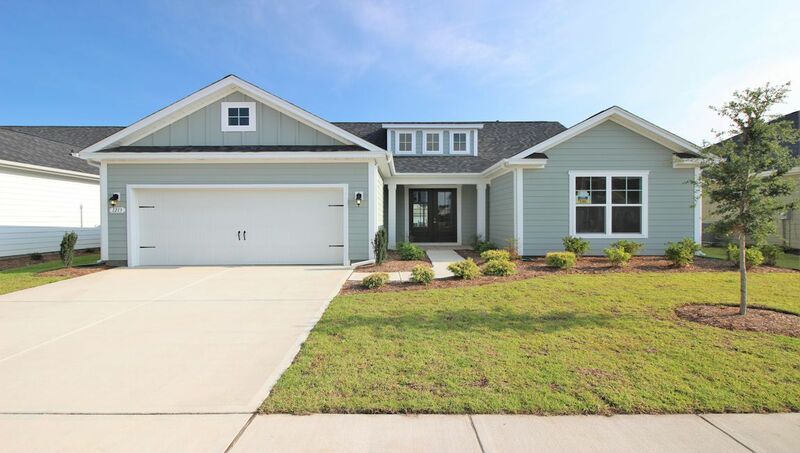 If you are looking to buy brand new homes for sale in Moncks Corner - browse floor plans, view photos, models, and pricing. 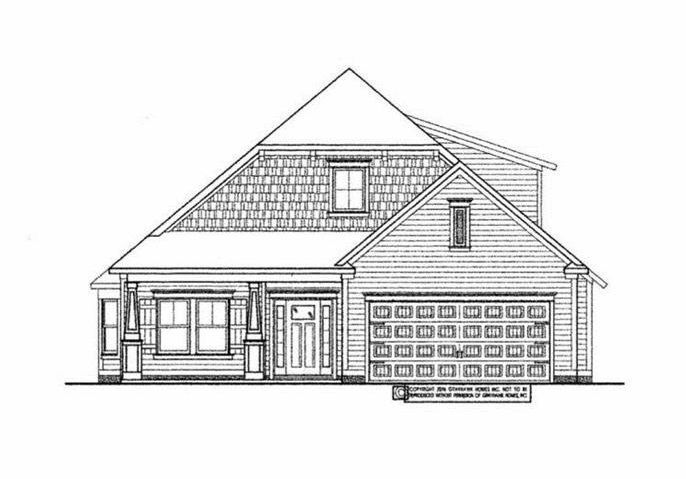 You can also see new construction homes in Moncks Corner and request an appointment or more information about a specific new home.